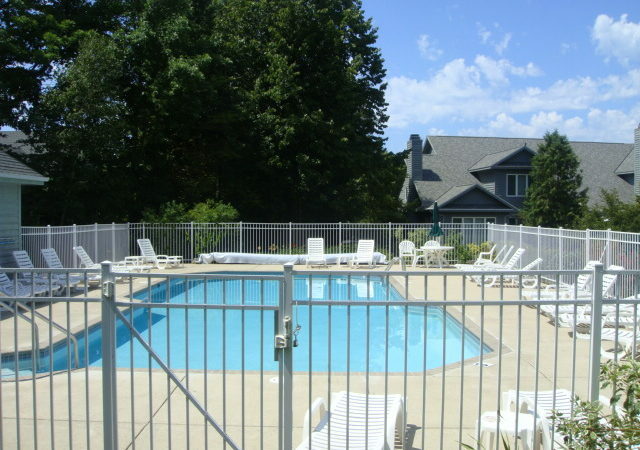 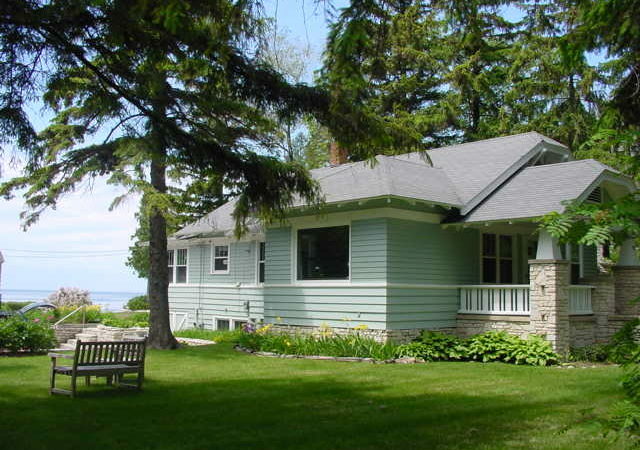 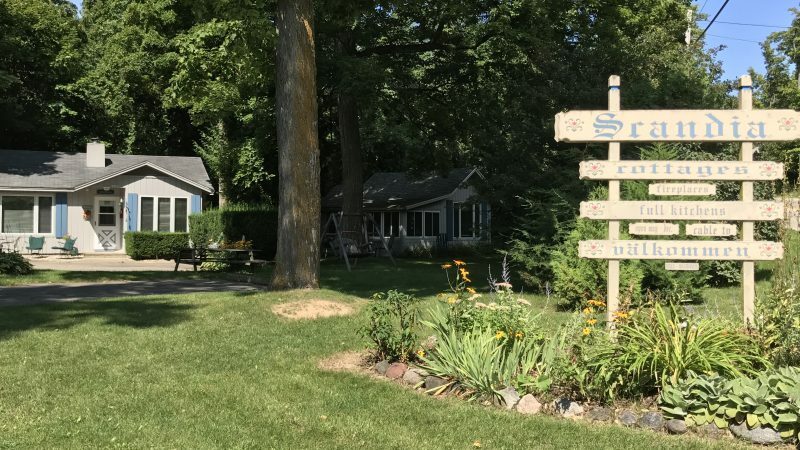 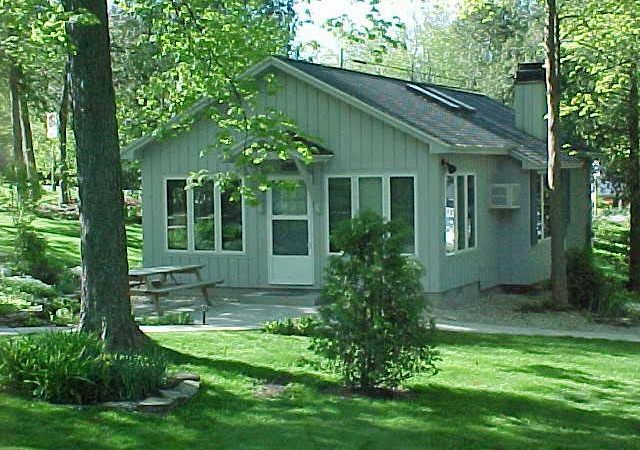 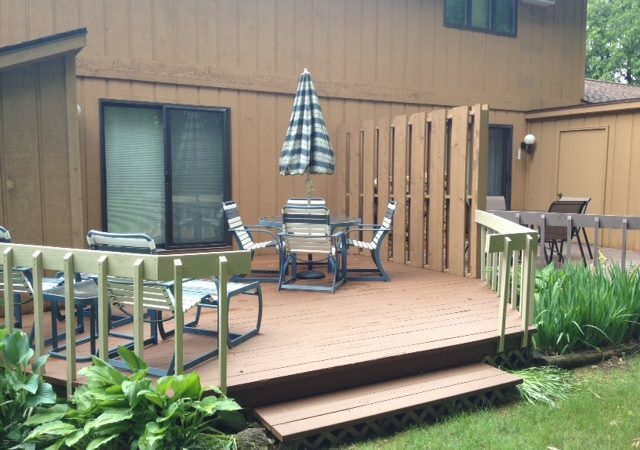 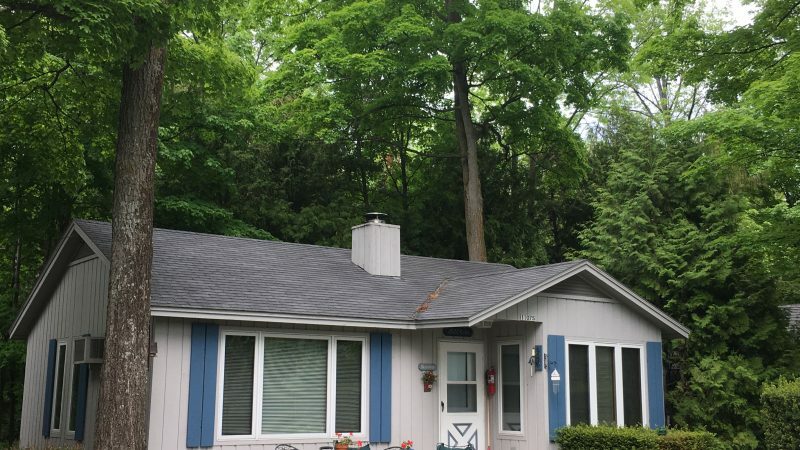 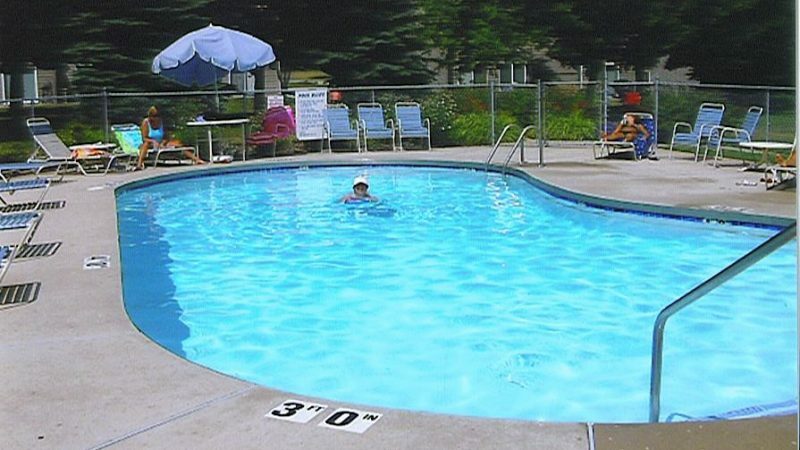 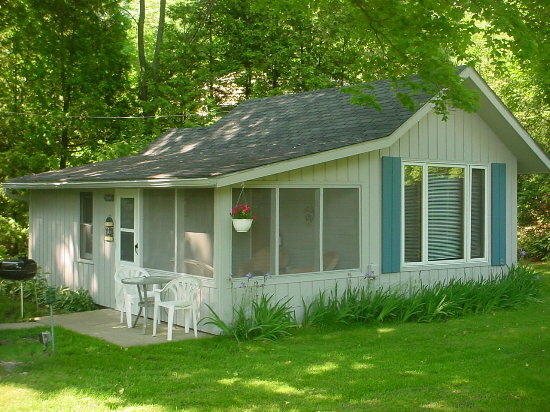 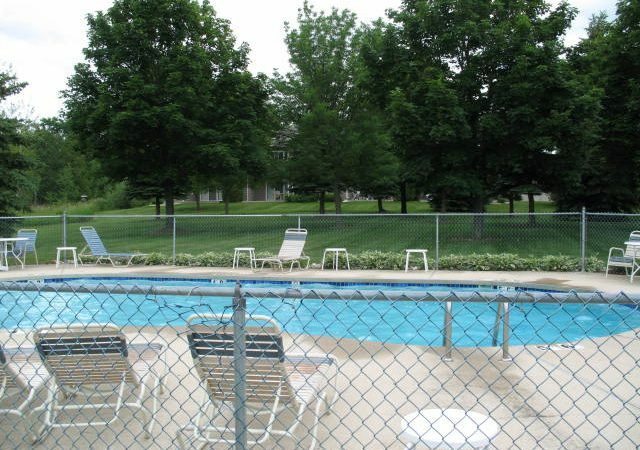 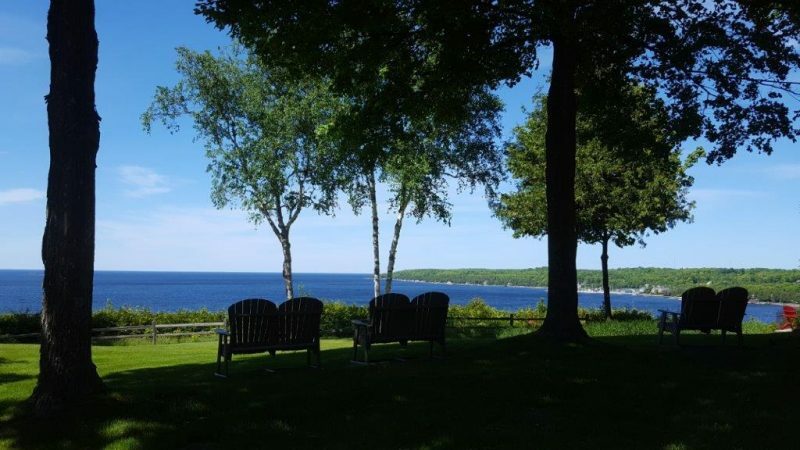 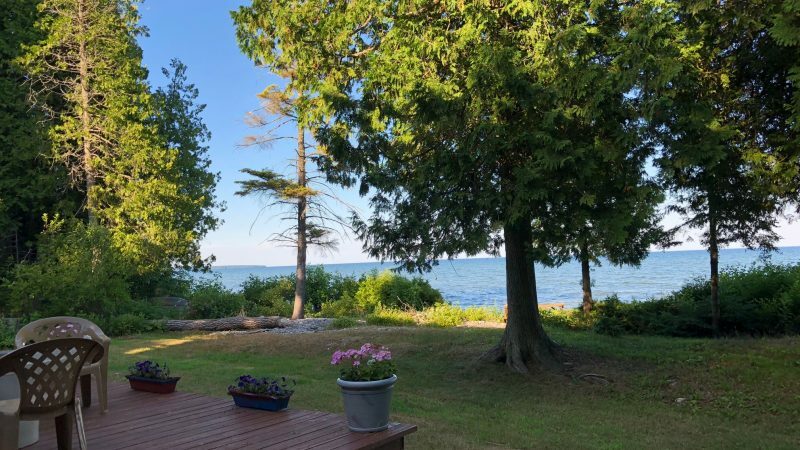 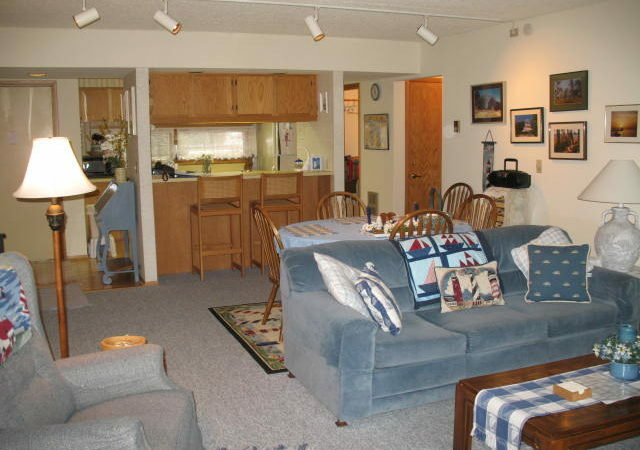 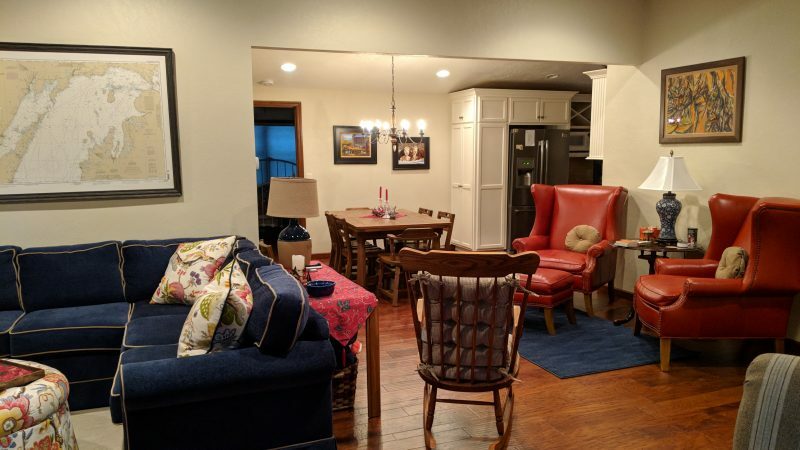 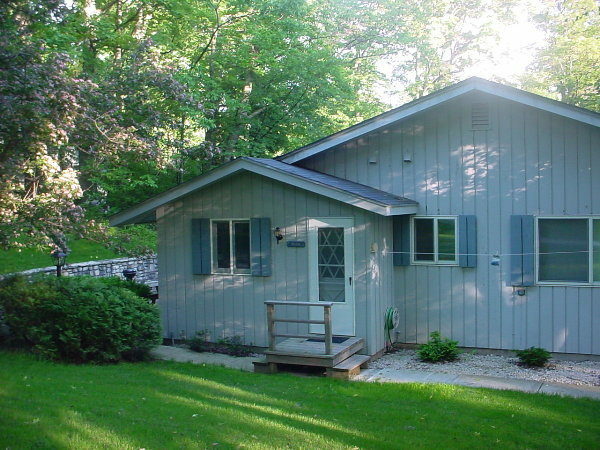 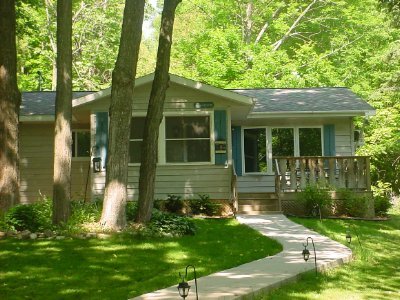 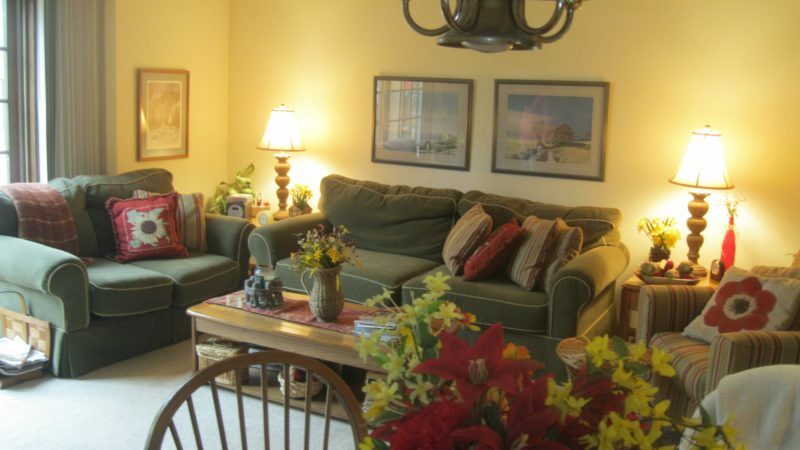 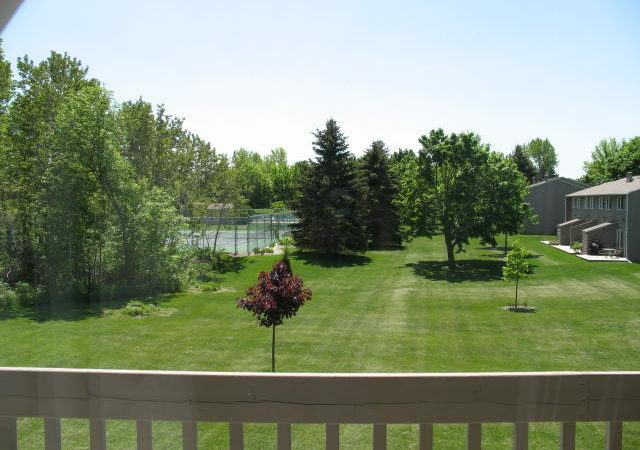 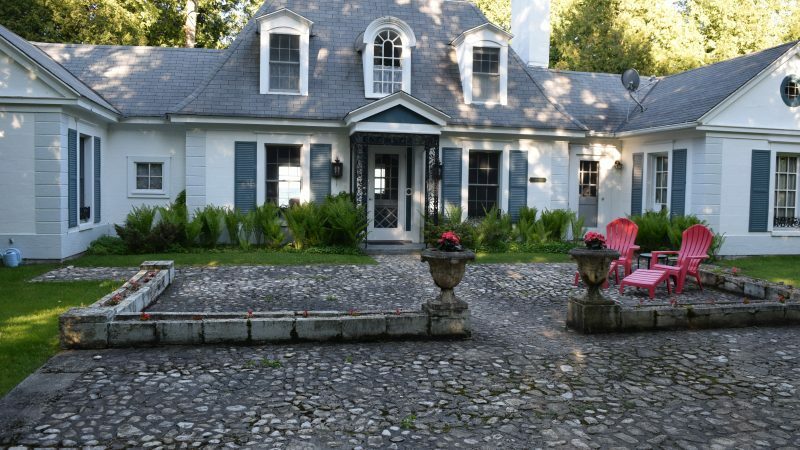  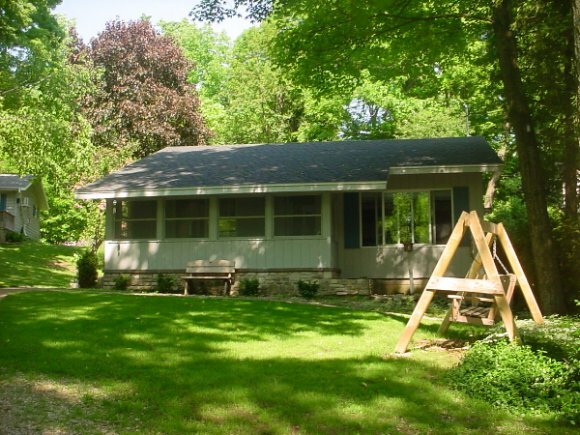 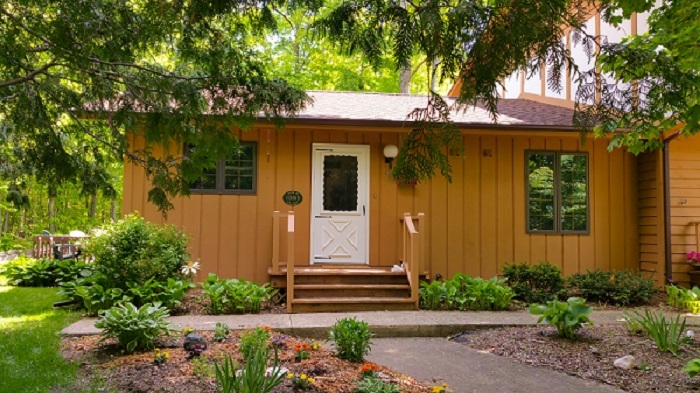 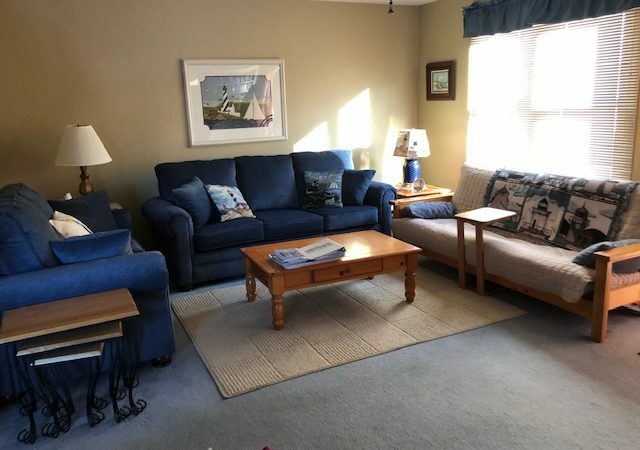 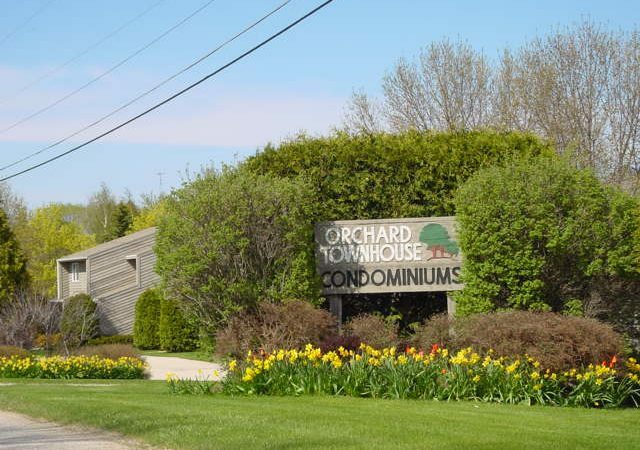 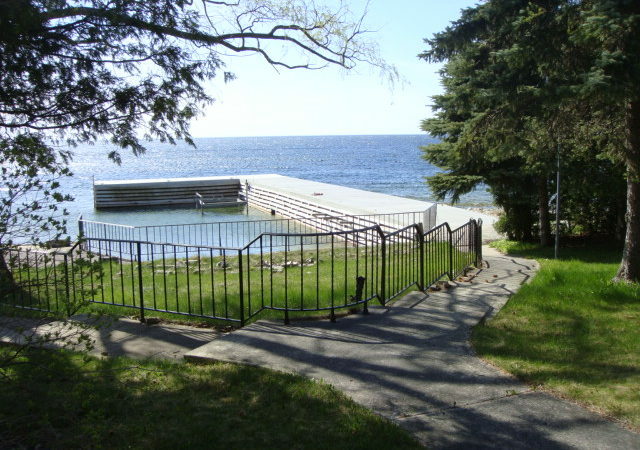 Sister Bay, Door County, WI - Lundquist Realty and Vacation Rentals, Inc. 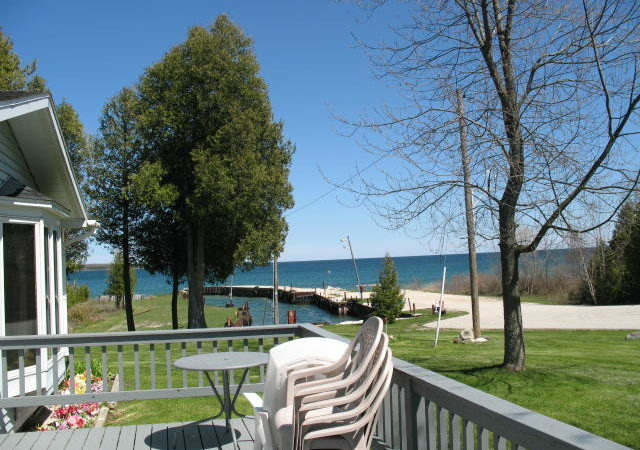 The heart of the tourist draw, Sister Bay hosts the county's largest beachfront, excellent shopping, a central marina and concert pavilion. 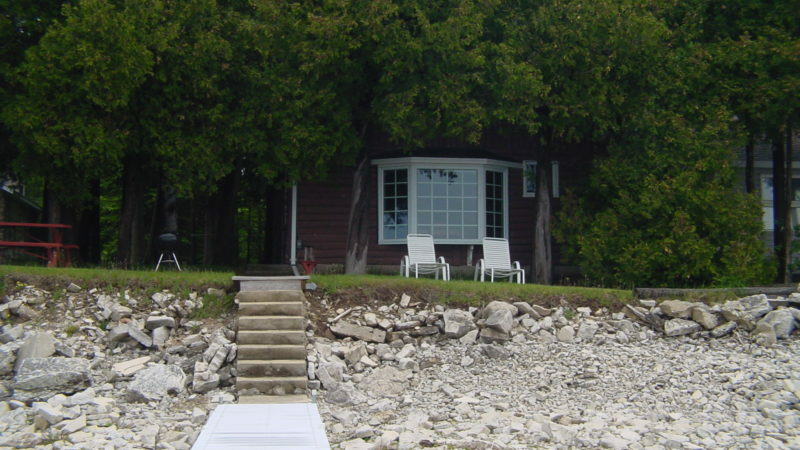 Rent a boat, enjoy fine dining, enjoy the shops and be sure to look for the goats!! 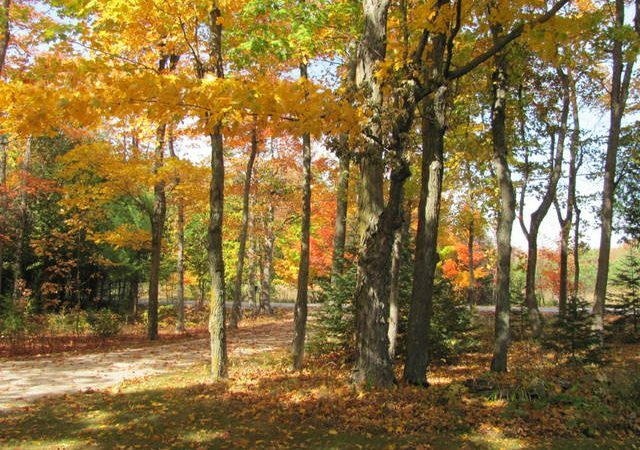 Be sure to visit during October Fest for beautiful fall colors, craft shows and a wide variety of food stands. 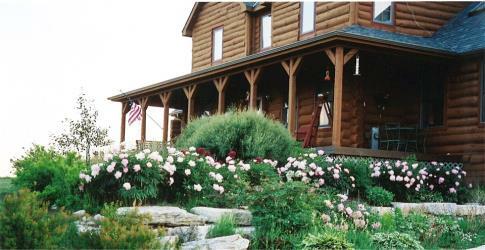 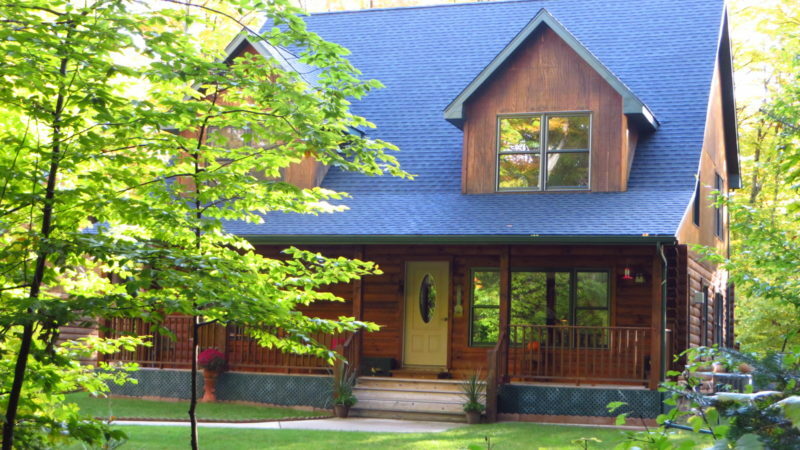 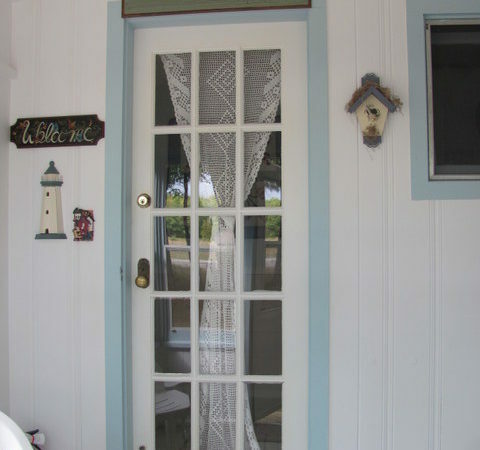 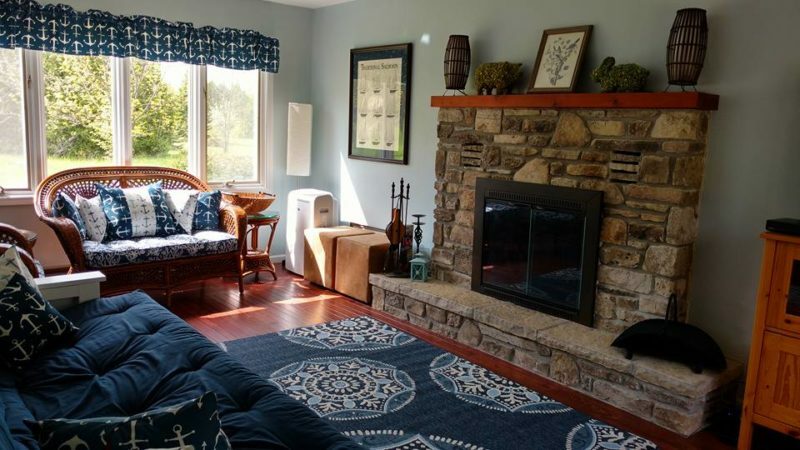 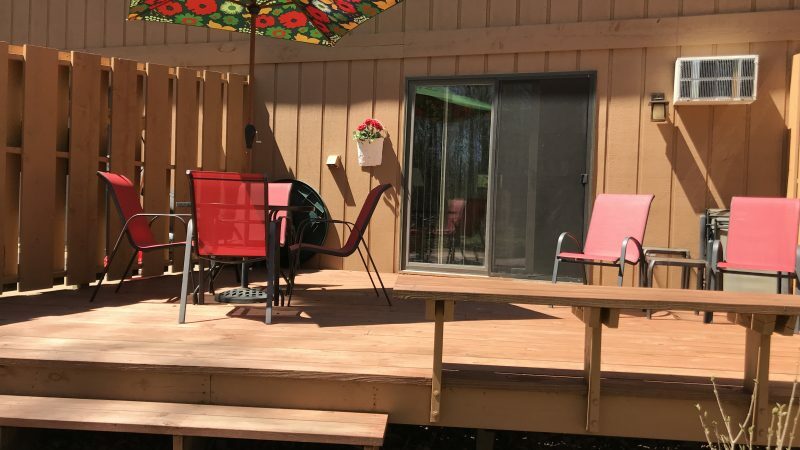 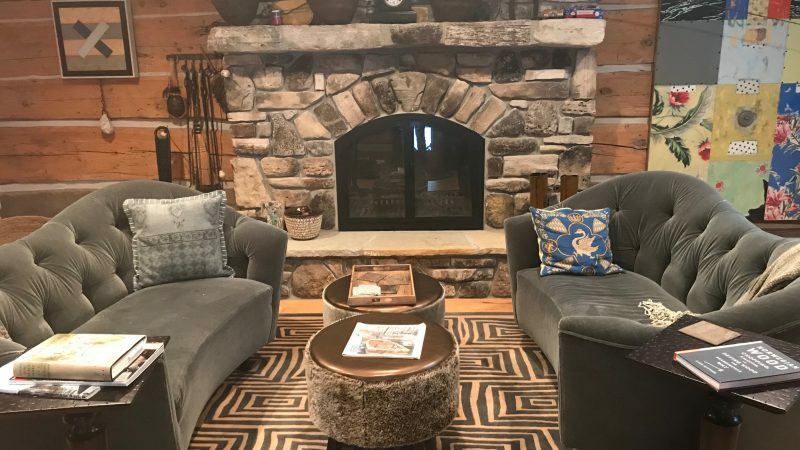 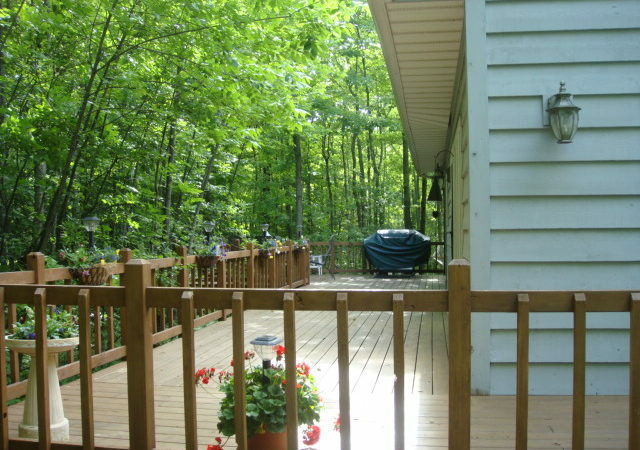 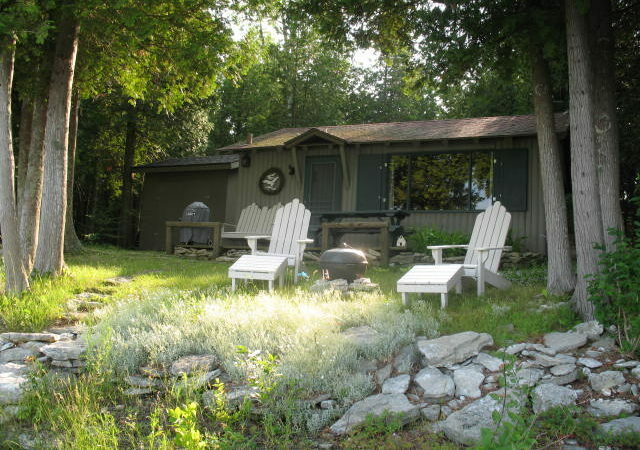 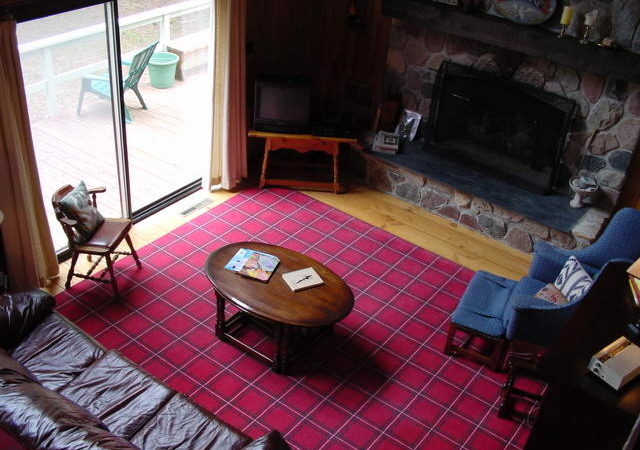 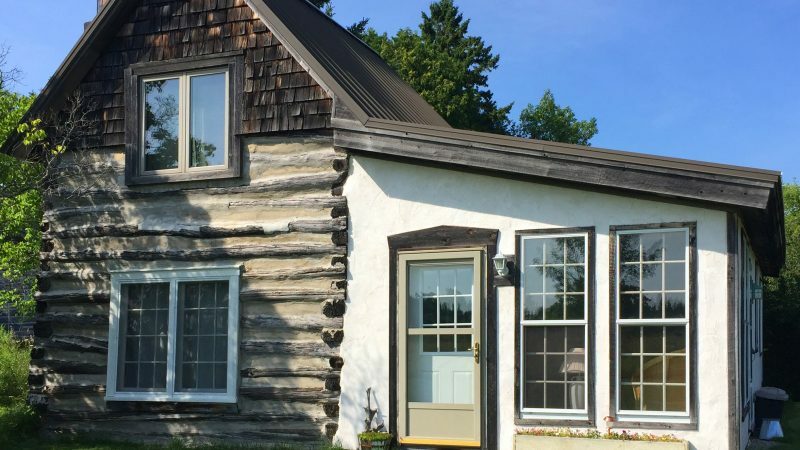 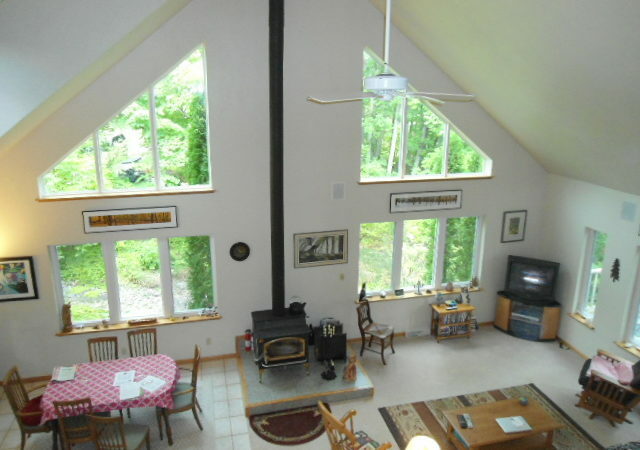 Countryside Log Home Is Private and Pet Friendly & Just Out Of Sister Bay!